Starting a home decor project? Not sure where to begin but know you want a room refresh? Perhaps you’re in a brand new space? We are often tapped by homeowners in Mt. Pleasant, Isle of Palms, Sullivan’s Island, Charleston & beyond to step in and help design ideas come to fruition. In fact, our team at Aiden Fabrics is always ready the second anyone walks into our doors to help choose fabrics, upholstery, custom furniture and home decor to finish spaces. 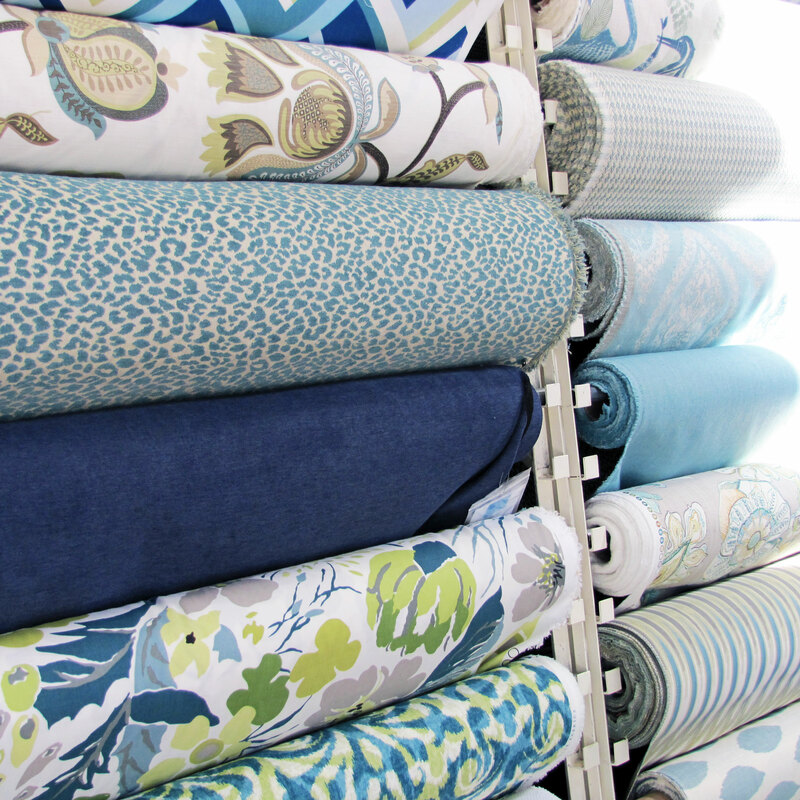 With hundreds of in-stock fabrics, it’s great for the shopper who likes to see and touch textiles before making the right fabric selection. When certain designs, colors or brands are specifically sought after (or recommended by our designers), we can also special order fabrics from top industry fabric brands. But, our services do not stop there. 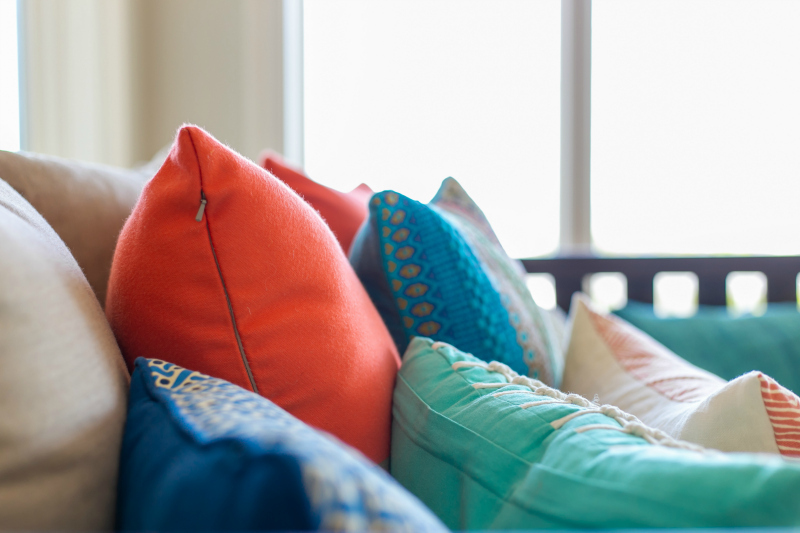 Order your piece of custom furniture with your desired upholstery selection or tap our fabrication services to turn beautiful fabrics into pillows, bedding and window treatments. Everything is completed in-person with a very easy process. 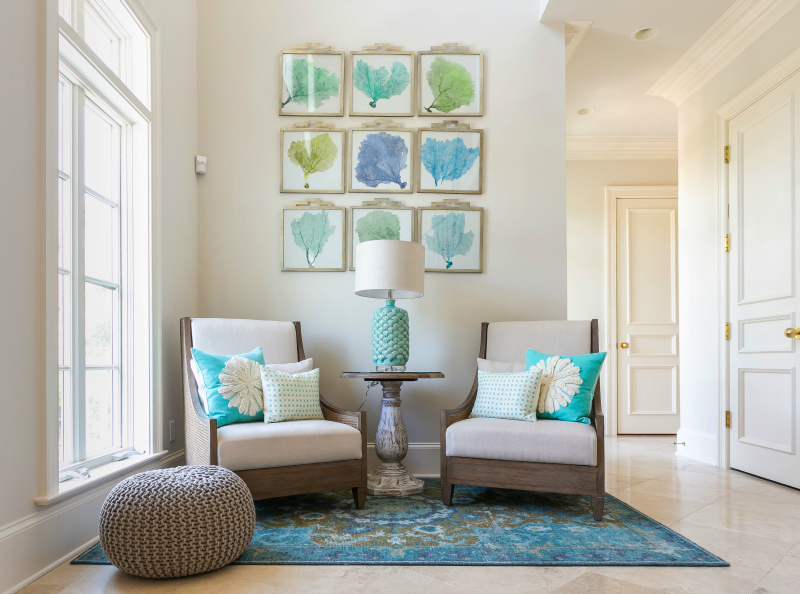 If you want more design direction, every member of our staff is also a Certified Interior Designer. We offer design consultations both in-store and off-site. This option is ideal for anyone interested in spatial planning, color selections/boards and more. In fact, it’s really easy to get the process started right away with our short consultation request form. Ready to shop? 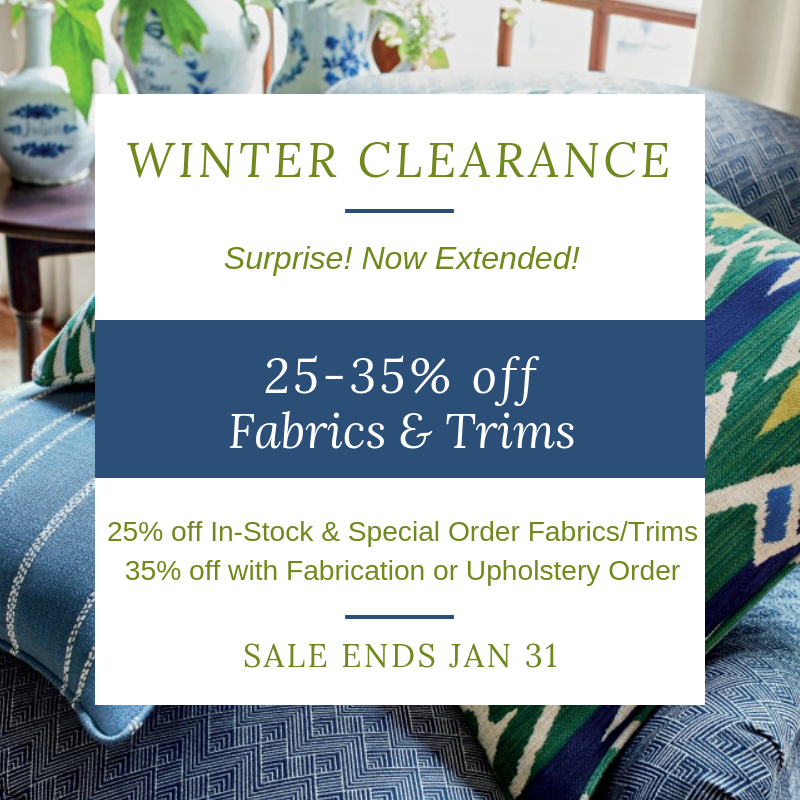 Now is the perfect time to take advantage of our one-stop shop for all things fabric, custom furniture and fabrication as we’re offering a great deal with 25-35% off fabrics during our Winter Clearance Event. Hurry as this deal will end on January 31.